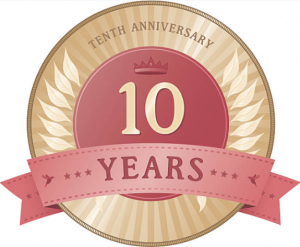 This year we celebrate our tenth anniversary of VQ Forum! 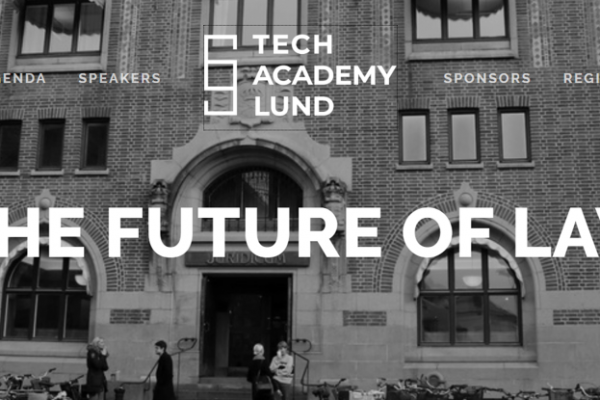 Welcome to a special day, where we will meet a mix of favorite speakers from the previous years and new ones, all with their visions for the next ten years. We will also take the opportunity to highlight products and services developed during these years and to say thank you to some very special persons who have helped us along the way. Please note that this will also be our last VQ Forum, as we have decided to end with a “Big Bang”. When we initiated the event ten years ago, it was an innovative way of highlighting the development of legal service from a strategic aspect and to create a new kind of platform where we could connect all people involved in this development, not only legal counsels and law firm partners but also HR and Legal Tech specialists etc. Now there are several easily accessible events around Europe regarding legal innovation and legal tech, and we will therefore, as from next year, consider new ways of being in the forefront of the development and highlighting ideas and supporting knowledge sharing around legal innovation. Since this year will be both our tenth anniversary and our final event in this format we will make it something extra special, with inter alia a celebration dinner with entertainment after the conference. So make sure to save the date 17 October 2019 already now and stay tuned for the registration to open on 15 March!